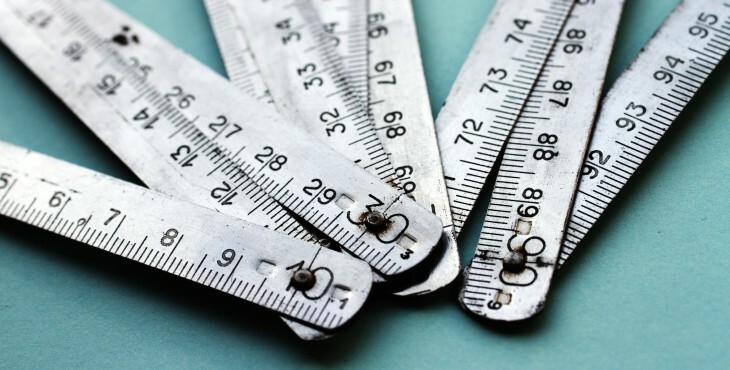 In a nutshell, measurement helps you understand how your marketing efforts are working. It can determine which channels and platforms are delivering value to your business—and give you the chance to tweak or test ideas to ensure you’re achieving the highest ROI possible. But according to ITSMA and Vision Edge Marketing, 74% of marketers can’t measure or report how their efforts impact their business. We’re here to help dispell the myth that measurement is hard to truly achieve. In fact, with the rise of digital marketing, measurement has steadily become easier than ever before. ROI helps to assess how your business is performing so you can plan your budget accordingly. The formula to calculate your ROI is sales growth minus marketing investment, divided by marketing investment.